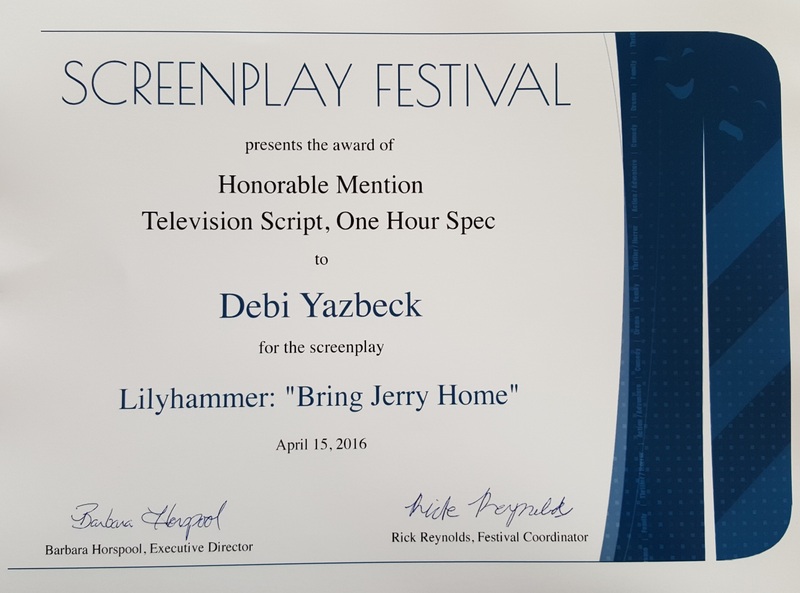 Lilyhammer “Bring Jerry Home” WINS HONORABLE MENTION! It’s not the Grand Prize Winner but it’s the closest thing to. 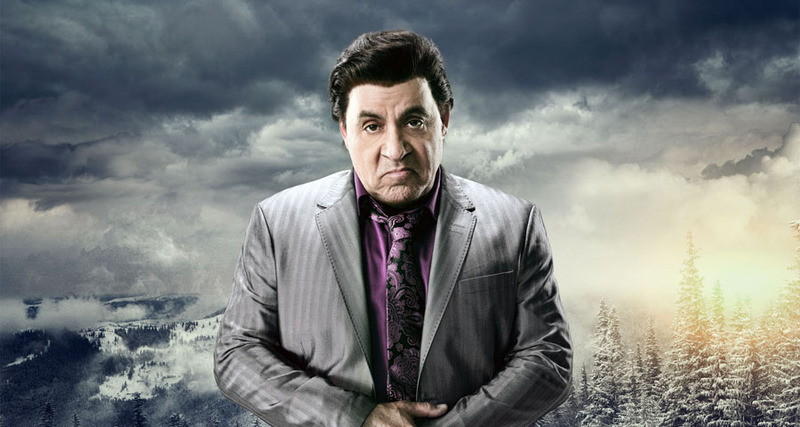 Lilyhammer “Bring Jerry Home” is a crime-drama/dark-comedy spec teleplay about a high ranking Mafioso who testifies against his Mafia Boss and enters the US witness protection program requesting a new life in Lillehammer, Norway where he resumes his Mafia ways under a new identity (a fish out of water) with great success until the avenging Boss discovers his whereabouts. 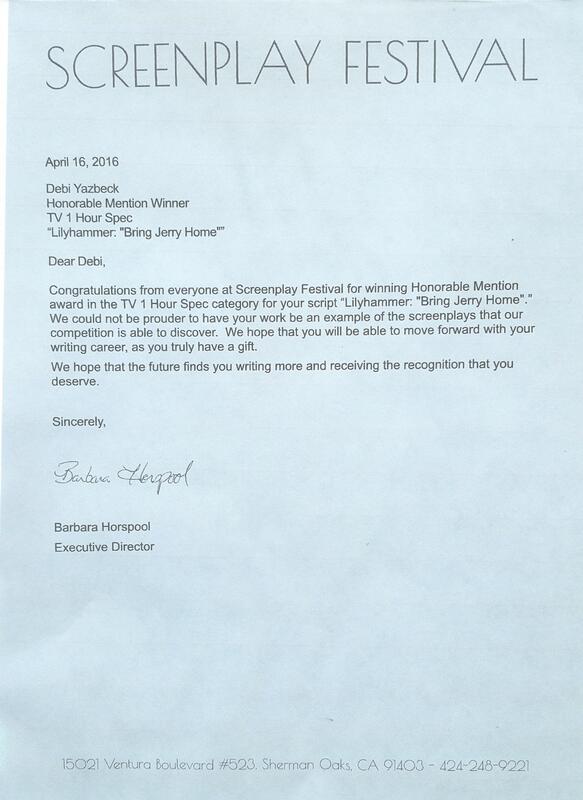 According to Rolling Stone Netflix and Lilyhammer changed the world of TV. Christina! It’s been so long. I’m so glad to hear from you. Thank you, Dad! It feels good!